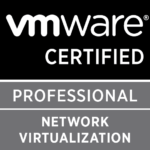 I also would like to congratulate all the other returning vExpert NSX members and welcome to all new members joining for the 1st time! So the latest patch update for NSX Datacenter for vSphere has been release as of 14 dec 2018. The latest release finally include even more support in the HTML UI in vSphere. 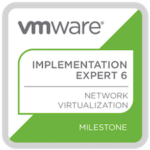 VMware NSX – Functionality Updates for vSphere Client (HTML): The following VMware NSX features are now available through the vSphere Client: Logical Switches, Edge Appliance Management, Edge Services (DHCP, NAT), Edge Certificates, Edge Grouping Objects. 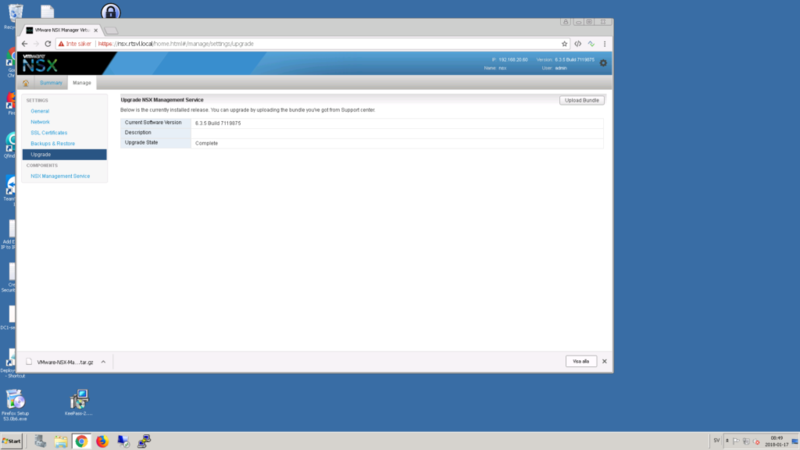 For a list of supported functionality, please see VMware NSX for vSphere UI Plug-in Functionality in vSphere Client. Static Routes per Edge Service Gateway:increases from 2048 to 10,240 static routes for Quad Large and X-Large Edge Service Gateways. This means that we can manage more of NSX features from vSphere. Still there is no functionality to access the Edges firewall, VPN and Routing but in time that will hopefully be release. 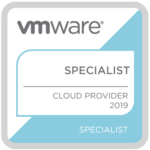 Today I recieved the latest certification called VMware Specialist – Cloud Provider 2019 after passing the exam last week. 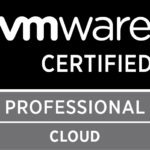 The certification validates my expertise in deploying and managing VMware vCloud Director and demonstrates knowledge of the overall Cloud Provider Platform. 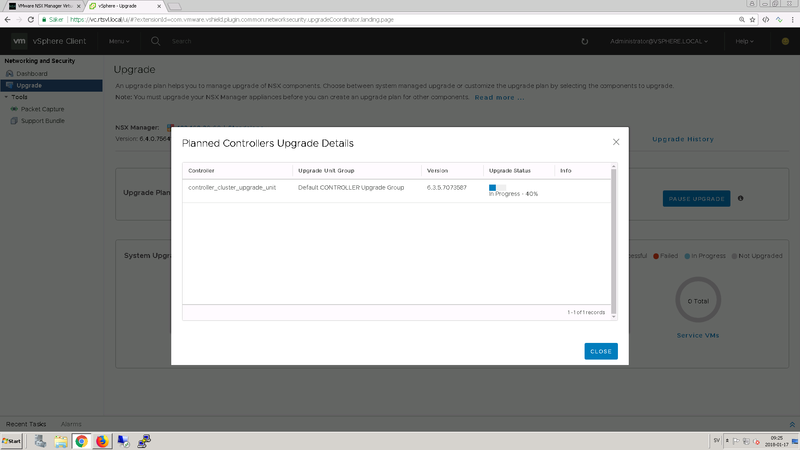 The new version of vCloud Director is being released and I wanted to do a quick writeup on what to expect with the new version and all the features that will be available. Most interesting in my standpoint. If you are a developer working in vCD Cloud are the new integration with NSX-T and Kubernetes. Beeng able to provision containers into the vCD Cloud your company might have in place today. NSX-T is only in an initial integration at the moment, but will surely get full integration as we move forward with the product. Read the full Blog about the new version. And checkout the datasheet Here. 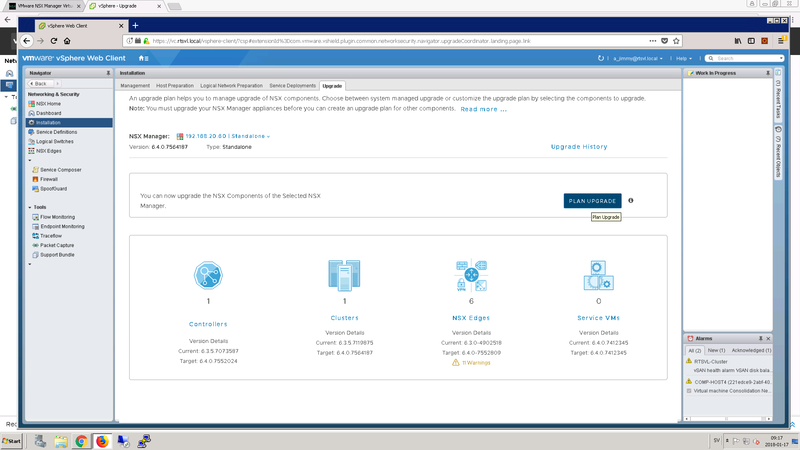 What’s new in vCloud Director 9.5? 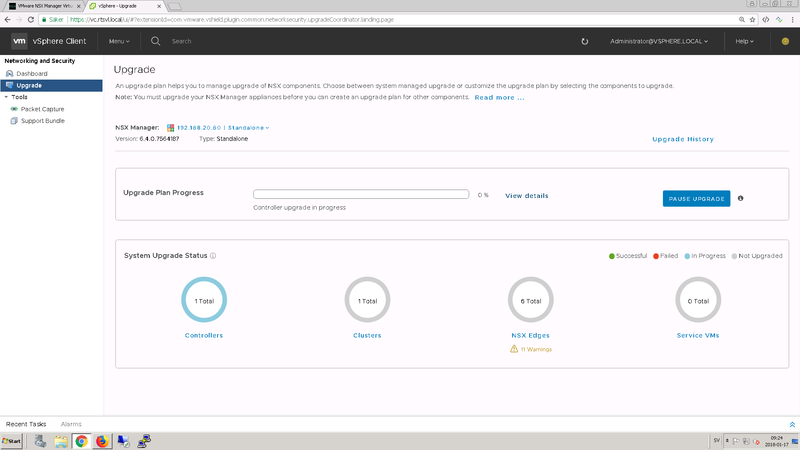 What are the key features of VMware vCloud Director? • Multi-tenant Resource Pooling: easily create virtual datacenters from common infrastructure to cater to heterogeneous enterprise needs. Policy- driven approach ensures enterprises have isolated virtual resources, independent role-based authentication and fine-grained access control. • Multi-site Management: stretch data centers across sites and geographies and monitor these resources across sites from a single pane of glass. • 3rd-party ISV Services: vCloud Director has an extensible UI that can be leveraged by 3rd-parties and Cloud Providers to natively integrate and publish services on the vCloud Director UI. For example, Dell EMC Avamar has natively integrated their Data Protection capabilities right onto the vCD UI. 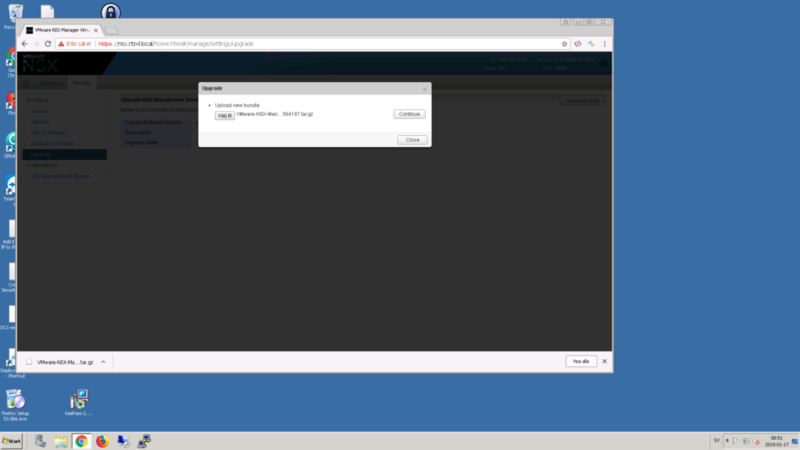 • Datacenter Extension and Cloud Migration: enable simple, secure VM migration and data center extension with vCloud Director Extender. Allows for true hybridity, enterprise-driven workflows, seamless connectivity and cold or warm migration options. • Operational Visibility and Insights: refreshed dashboard for centralized multi-tenant cloud management views. 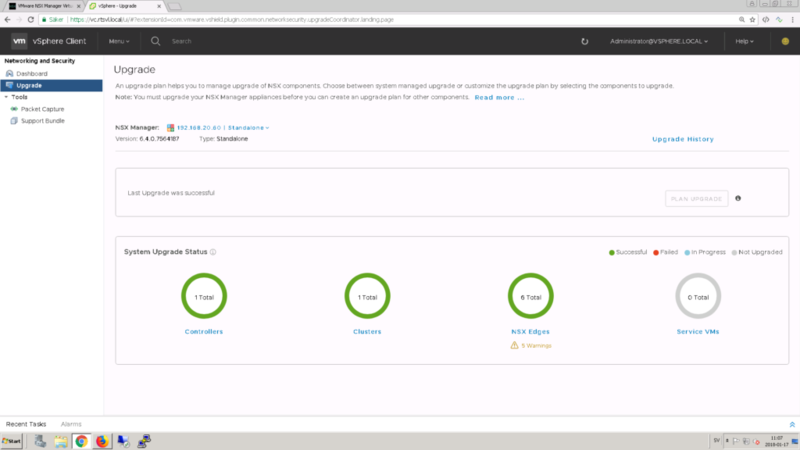 Leverage vRealize Operations’ native integration with vCloud Director using advanced analytics, chargeback and more for deep visibility into enterprise environments. 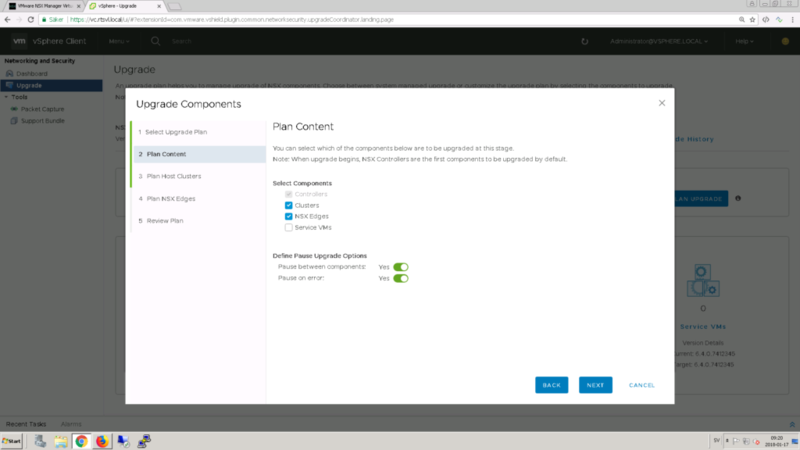 • Containers-as-a-Service: vCloud Director provides an easy on-ramp for enterprises, by delivering containers and VMs in the same virtual datacenter and faster time-to-consumption for Kubernetes, using the Container Services Extension. Happy to update that I’m now a vExpert NSX 2018. I wanted to do give some important changes regarding the latest version update of NSX for vSphere 6.4.1 that was released on May 24 2018. 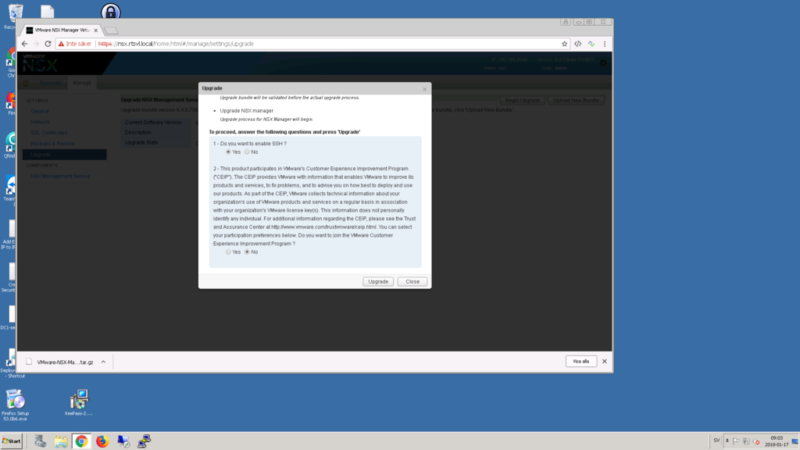 VMware have with this release created a new licensing model that is not that completely different from before but it has some new additions that might be good to be aware of if you are planning to start using NSX. 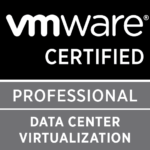 The new license release is named VMware NSX Data Center. With the same tiers as before; Standard, Advanced, Enterprise Plus and Remote Branch Office. There are some differences that now is available from before. Starting to compare the Advanced Editions you will from 6.4.1 get the following change. 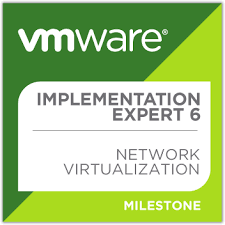 The above editions gives organizations the opportunity to run cross vCenter NSX. With all the features that is required. This was something you needed Enterprise Plus license for before. 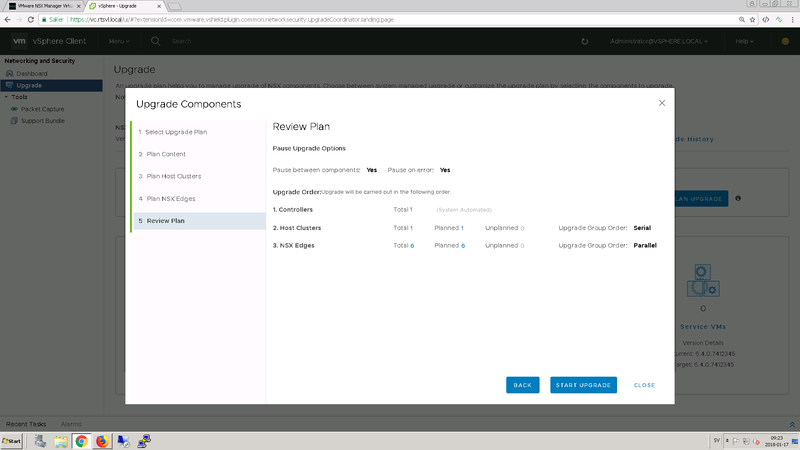 NSX Data Center Enterprise Plus: For organizations that need the most advanced capabilities of NSX Data Center, plus vRealize Network Insight for network visibility and security operations, and NSX Hybrid Connect for hybrid cloud mobility. 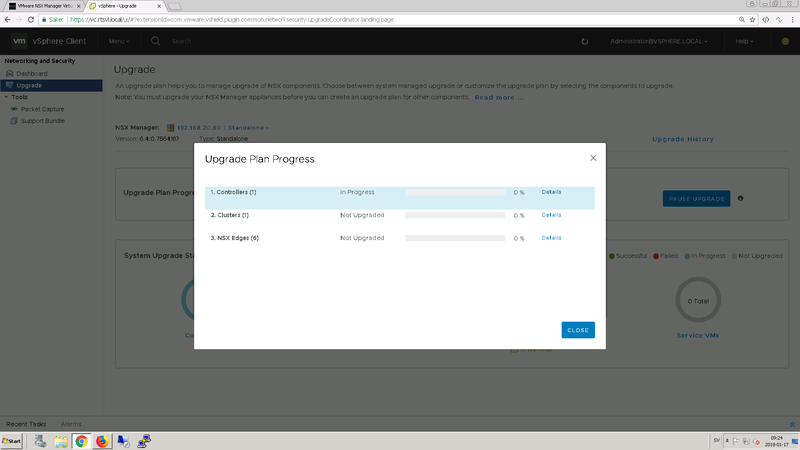 This means as of version 6.4.1 of NSX if you buy the licenses for Advanced Plus you will also get licenses included for running vRealize Network Insight. 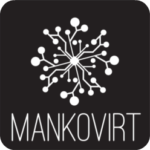 This is a great thing, since it means that you will have the ability to do all the things that vRNI offers. 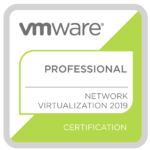 For all of you who do not know or want to know more about vRealize Network Insight you can read about it more on this link. 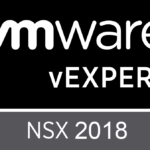 I’m also writing this blogpost at my company Real Time Services site so please visit that one if you are in need of more information or need help implementing NSX or any other VMware related products. I’m in Atlanta this week for the VMWare Empower 2018 Conference. I will update this page with workshops I will be attending and update with information with stuff that are not under NDA. 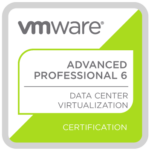 Before you embark on the trip to migrate you workloads over to Vmware Cloud on AWS it is important to do an assessment and casestudy on the applications that you are currently running in your On-Premise datacenter. Estimate the cost per year you as a company today have on running a certain application On-Prem. Total costs (Datacenter, cooling, power consumption, OPEX and CAPEX costs etc) put this into comparison with running it in the Cloud. Maybe it is a fit for your need or maybe it’s not. A thorough assessment before can save you alot of time and money in the end. Important to also know is that it is free to run 10 applications for evaluation in Vmware Cloud on AWS for 3 weeks at this point in time. Remember to perform network and costinsight and confirm how the process looks in migrating to the cloud. Hey great news today, I’m happy to announce that I have been awarded vExpert 2018 status by VMware. Click the link to see my profile. 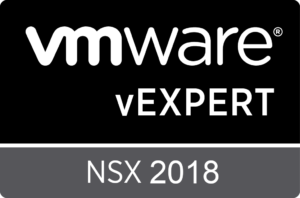 The official vExpert 2018 announcement is here. 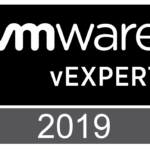 I would also like to congratulate my fellow Real Time Services colleges Anders Olsson and Johan Blom for also claiming the vExpert 2018 award. I’m privileged to be in company with so very talented collegues. Thank you all for reading my Blog I will make sure to keep up the work of spreading knowledge in SDN, Virtualization and Automation. I’m open to your feedback on what you would like to know more about so feel free to throw your comments my way! New Packet Capture tab is available to capture packets through UI. If there is a host which is not in a healthy state, you can get the packet dump for that host, and administrator can examine the packet information for further debugging. You can now enable Controller Disconnected Operation (CDO) mode from the Management tab on the secondary site to avoid temporary connectivity issues. CDO mode ensures that the data plane connectivity is unaffected in a multi-site environment, when the primary site lose connectivity. Distributed Firewall: Distributed Firewall (DFW) adds layer-7 application-based context for flow control and micro-segmentation planning. Application Rule Manager (ARM) now recommends security groups and policies for a cohesive and manageable micro-segmentation strategy. 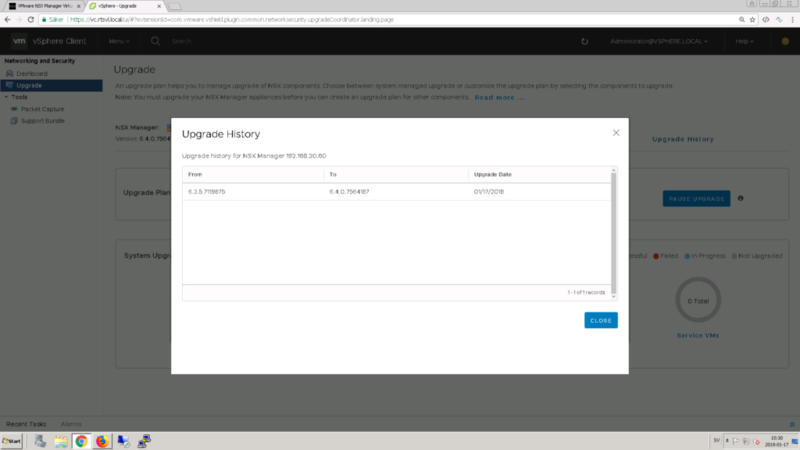 I went ahead and grabbed the NSX Upgrade Bundle tar file from My Vmware portal and logged in to the NSX Manager. When all was done I logged in to vSphere. I checked Both the Flash and the HTML5 UIs and You are able to run the Upgrade Coordinator from both. 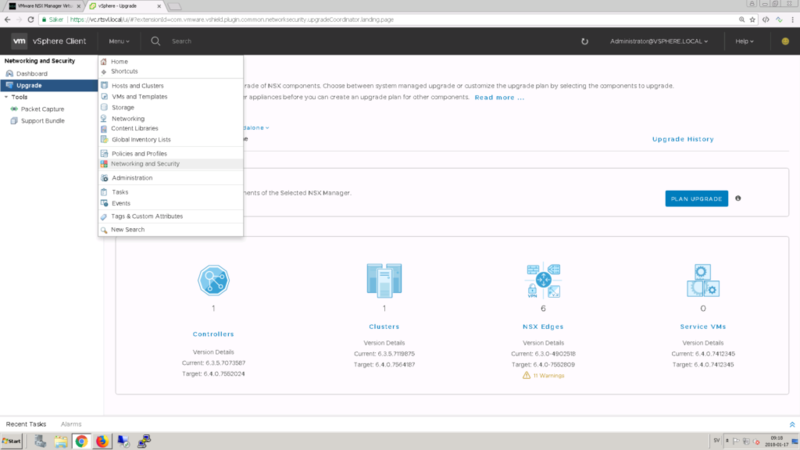 The HTML5 is still lacking all the features for NSX Manager. But just for fun I went with the HTML5 one. Network and Security for NSX is now viewable in VSphere HTML5 UI and selecting it will go into the NSX Manager part. So the difference in options you have is related to what fits your needs the most. In case you have a small NSX deployment One Click Upgrade could be an option. But incase you have a large NSX environment with several hosts clusters and alot of different NSX Edges deployed and you need better granular control then the Plan Your Upgrade option path is the way to go. Starting of by selecting One Click Upgrade we see that there aren’t that much options more than selecting and starting the upgrade job. And then letting the system takeover the planning and scheduling of the upgrade. 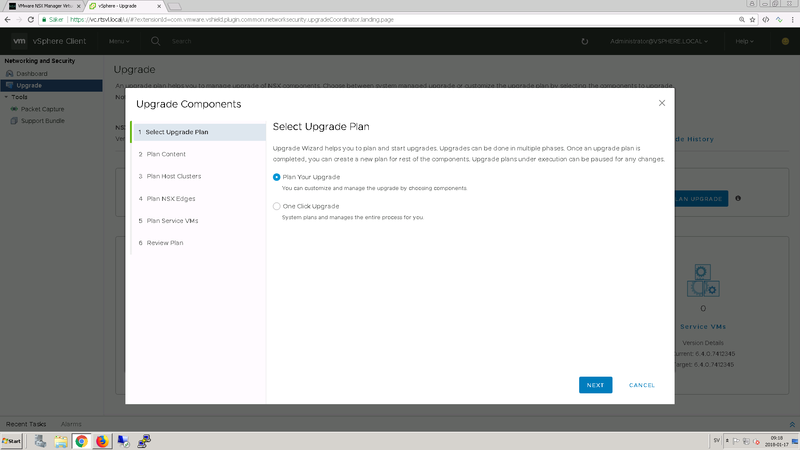 We see that we now have the option to select the components that we would like to plan to upgrade. The only option that is not possible to deselect is the upgrade of the NSX Controllers. And that is a prerequisite for to upgrade anyway before we can upgrade any of the other components. We also have two checkboxes that defines Pause Upgrade Options: These might be good to enable incase there is a failure in the upgrade process and you need to stop and troubleshoot. On this screen we can plan the NSX Edges we intend to upgrade in the environment. Maybe you sit in an environment for where you are not responsible to upgrade the NSX Edges or the Edges are used in productiontraffic that requires a maintenance window since you have Edges that are standalone in that environment that cannot tolerate a networkloss due to the upgrade and redeployment of that Edge appliance. Then this screen is important to make sure to exclude the edges. The upgrade has now started and we can click on View Details for the Upgrade Plan Progress to see the status for each of the components. I also went into vSphere and checked the Controller status i the Management pane in NSX and saw that the Update was in progress. Since I chose the option to pause between the components being upgrade the upgrade was paused after the Controllers was upgraded and successful. Next step is the upgrade of the Hosts VIB components. And the Upgrade Coordinator will take care of everything here. That means taking the hosts down one by one in Maintenance Mode. 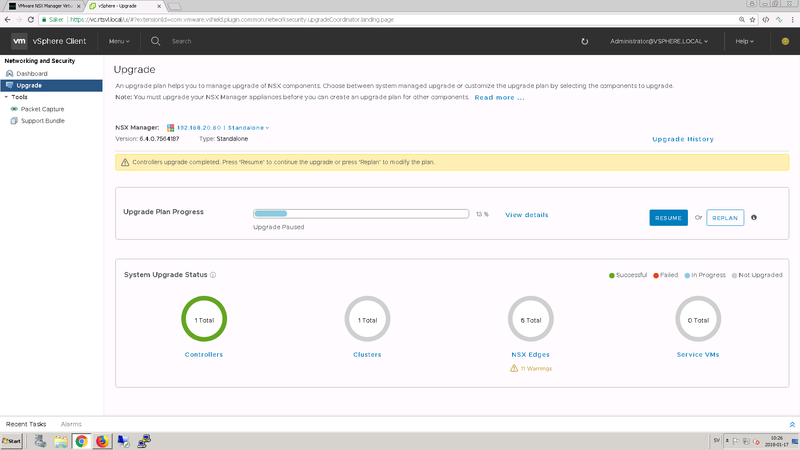 Install the NSX VIBs and then continuing with the next host in the cluster until all are completed. Pretty smart! All the components were now upgraded and successful. There is also a history saved for all the upgrades that have been performed in the environment. Clicking that we can see that we have went from v 6.3.5 to 6.4 and the date when it was. That is it I hoped you enjoyed this deepdive and walkthough of the Upgrade Coordinator. 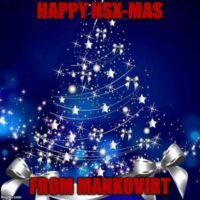 So this post is a follow-up and somewhat related to my prevoius post regarding upgrade of NSX Controllers not retaining syslog conf. In NSX 6.3.3 the underlying operating system of the NSX Controller changes. 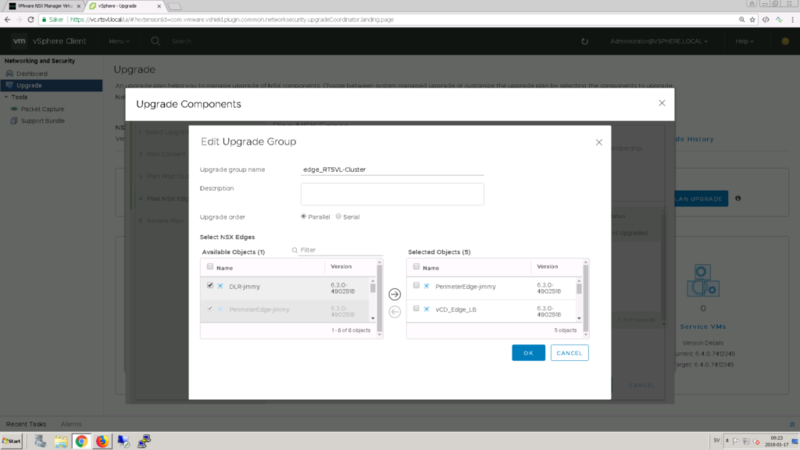 This means that when you upgrade from NSX 6.3.2 or earlier to NSX 6.3.3 or later, instead of an in-place software upgrade, the existing controllers are deleted one at a time, and new Photon OS based controllers are deployed using the same IP addresses. So If we where to find any Anti-Affinity Group that has the name and contains Controllers then we do not need to do anything, if now we would need to recreate the rule and add the NSX Controllers to that rule. Since it was empty we now run the following script to create fetch the Cluster where the NSX Controllers are in my case it ends with 01 so I filter on that. ## Get the Cluster that has name containing 01. $cluster = GET-Cluster -Name "*01*"
$antiAffinityVMs = Get-VM -Name "*Controller*"
We can now Run the command Get-DRSAffinityEverywhere once more to check that the VMs have been added to the Anti-Affinity Rule. 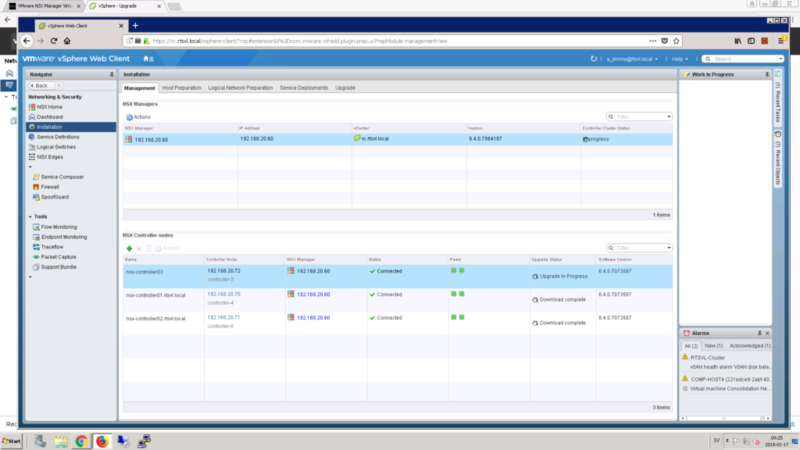 Or check in VMware vSphere WebClient.